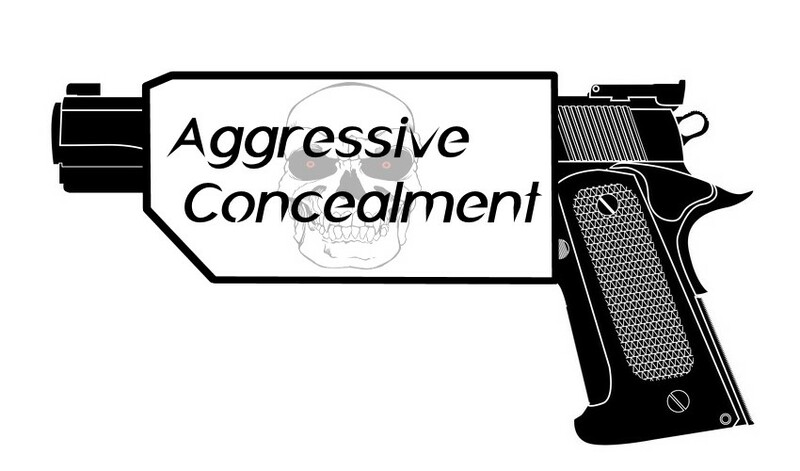 Aggressive Concealment is our line of IWB (Inside the waistband) & OWB (Outside the waistband) kydex holsters to fit your handgun needs. Our holsters are proudly made in the USA. All of our components & materials are sourced from USA suppliers. Our holsters carry a lifetime warranty against any MFG defects or workmanship. 100% satisfaction guaranteed. "Holster your aggression".